Believe it or not, we only started shopping at Costco a few months ago. 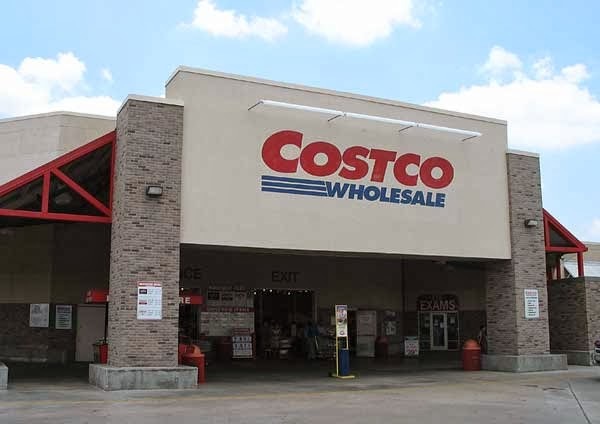 We had a Costco card and a Sam's card years ago, but every time we went we spent hundreds of dollars. So we stopped going. Then about a year ago we started going with some friends to buy meat. That proved to be such a huge savings, we finally broke down and got our own card. We have found grain-free dog food and biscuits, fish oil, coconut oil, etc. So now we are Costco fanatics. We go about twice a month and spend about a hundred dollars at a time. Not bad. There are some things we will not buy there no matter how cheap because it is just too much. I can't remember what it was, but it was way cheaper than the store, but I knew we would never use it all and where would we keep it??? This is where we are going today. I'm going to stock up on some things and tomorrow I begin my two week keto diet. It's not really a diet, I'm just tweaking the paleo. I want to get started today, but we have a Christmas party tonight so instead of beating myself up, I'll just wait until tomorrow. Tomorrow also begins my workout blitz. Then it repeats for the following week.